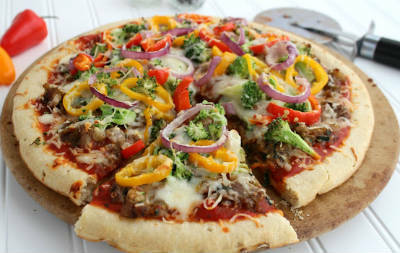 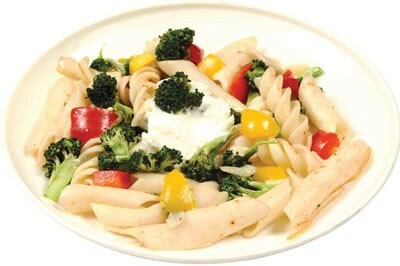 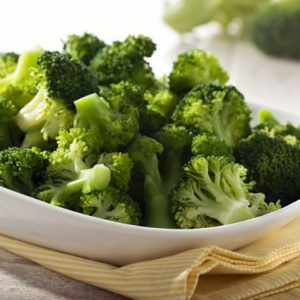 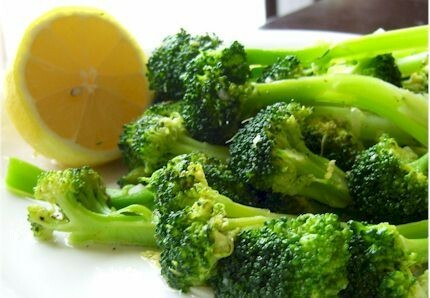 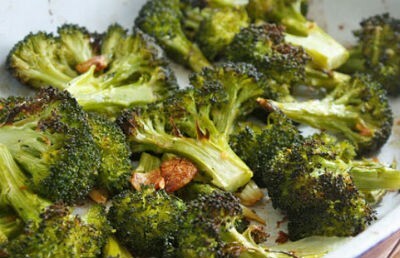 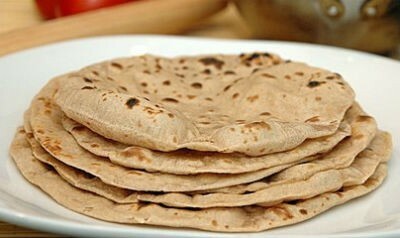 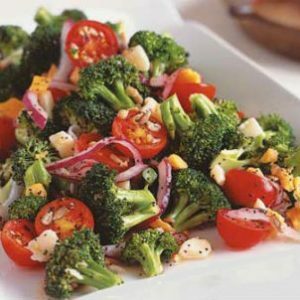 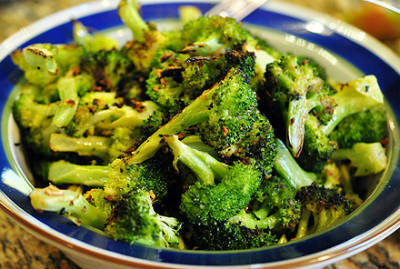 Broccoli is a healthy vegetable rich in nutrients and numerous health benefits. 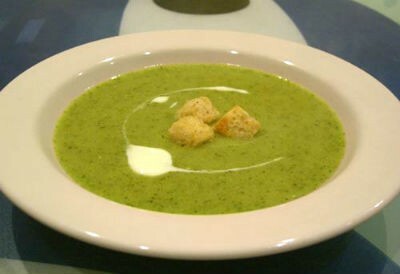 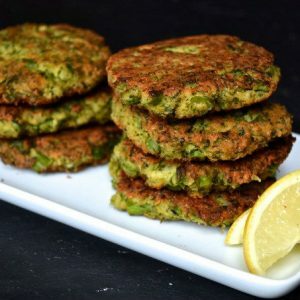 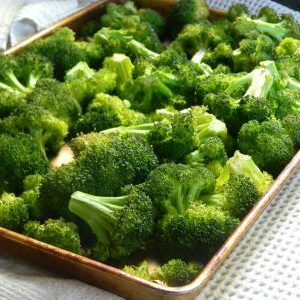 We have 43 Broccoli recipes in this category. 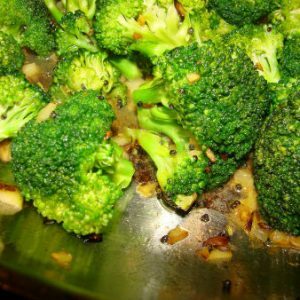 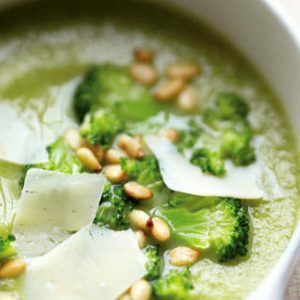 Here are the most popular Broccoli recipes from Awesome Cuisine ever.